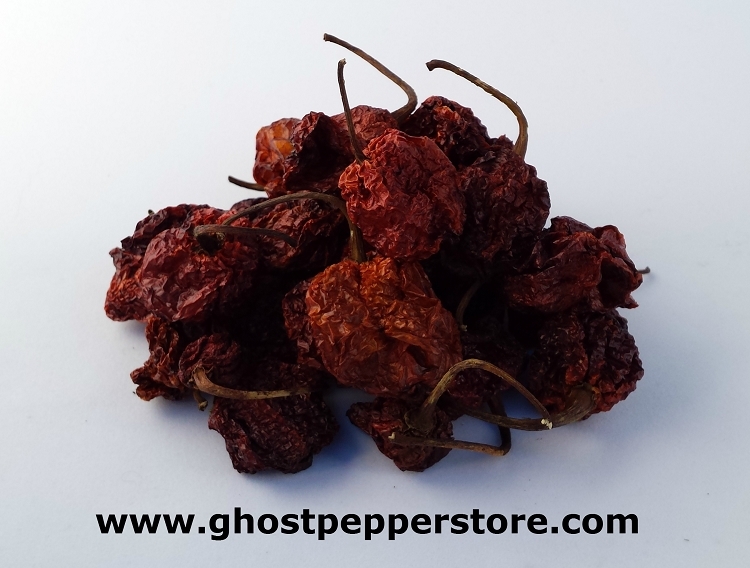 The Trinidad Scorpion Moruga was our most popular fresh pepper in 2013. Weighing in at nearly 1,500,000 SHU it is only surpassed by the Carolina Reaper! 1 pound bulk bags are perfect for your restaurant or small batch sauce making.